It was a Wednesday afternoon, just after a successful wash day that I decided to stretch my hair in preparation of installation of a new protective style. 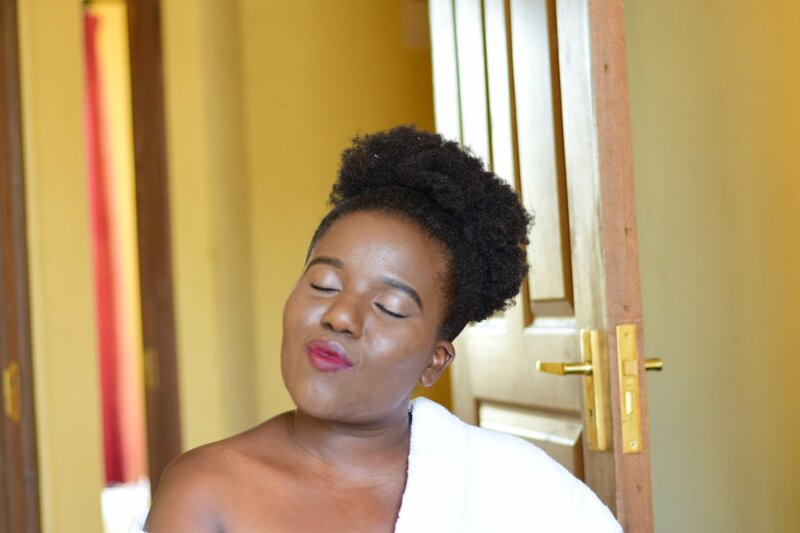 My method of choice was the blow-dryer which meant I would use heat on my hair for the first time in four months I was excited to be able to also do a quick length check and other natural blogger shenanigans. In fact I managed to stretch my hair with no problems, and I was pretty much okay with its not so straight look. Except on that day, my mum was there watching me straighten my hair, and she remarked to me that my hair “haijakua” (not ready yet). I dismissed her the first time but then I gave it a thought and decided on a few more passes with using the concentrating nozzle. That was when it all went downhill. Since the nozzle was made of some cheap plastic or so I think, it began to melt. Since I was not using a mirror to straighten my hair I had no way of knowing this until I noticed my hair breaking and the all familiar burnt hair smell. My heart sank; I was numb for almost a minute. A successful day had just gotten ruined. I will not tell you about the tears today tough, let’s just talk about the frustration and self-doubt that came from that incident. There are two sides to it…. There is the emotional/ mental aspect of it, and the physical hair care part to it too. We start with the emotional side which has to do with your self-perception and how to deal with failure and loss. 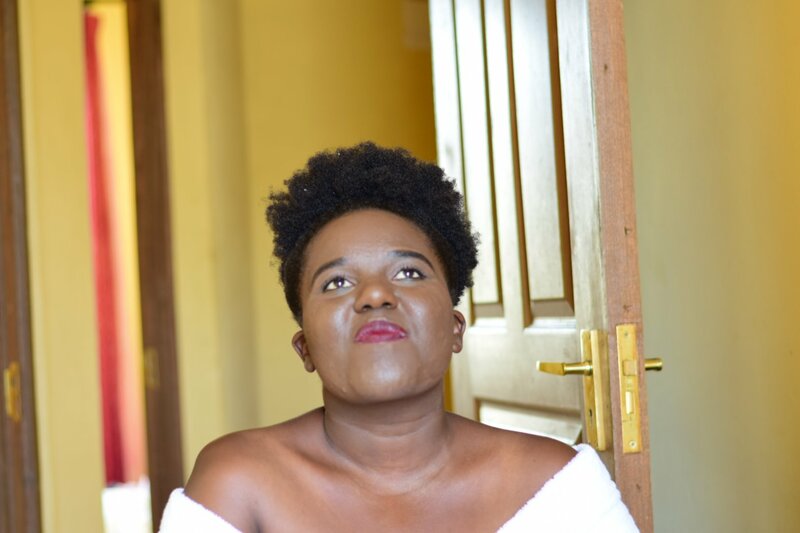 Being a natural hair enthusiast for about three years who had managed to convince her entire family to go natural, my first feeling was disappointment. I was disappointed in myself because I give people advice and it was apparent that I can’t follow my own advice. I remember wanting to cut my hair so that I don’t have to face other people and explain whatever happened to my hair. So I decided to keep it away for a while and I just focus on figuring out how to come to terms with my lessons, which is my first tip in recovering from heat damage. Allow yourself to grief before deciding an action to take because your first instinct will probably be to want to cut your hair. I would suggest putting your hair in some type of long term protective style like crochet braids that don’t overly stress the scalp. Secondly, write down your plan of action. Even hair needs planning, and rigorous planning as such. Sit down and revisit your hair regimen. You may need to add a few products and practices more often in your regimen. Protein reconstructor treatments may be of particular help to the process as they will help temporarily fill gaps in protein that have been damaged by heat. 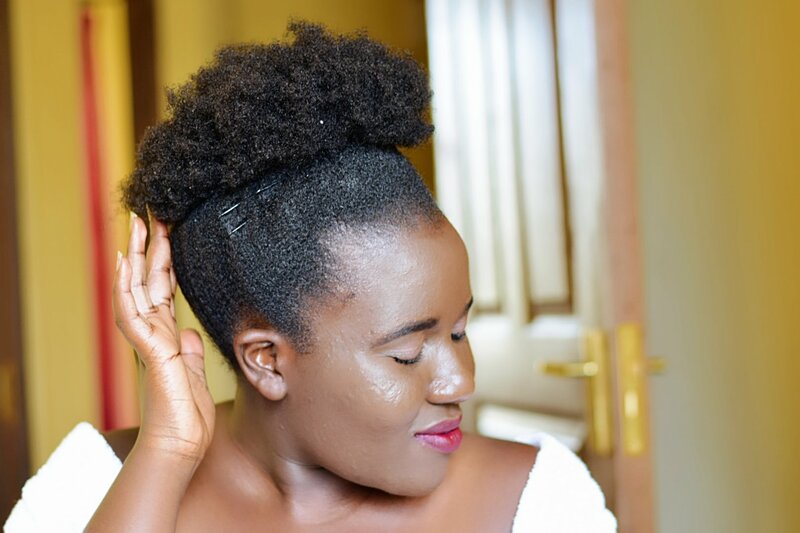 A good resource I recommend is when good hair goes bad by Nikki Walton of curlynikki.com that helps you figure out what to do with damaged hair. Another useful tip is to find a distraction, so that the focus ceases to be on your hair and on something else. 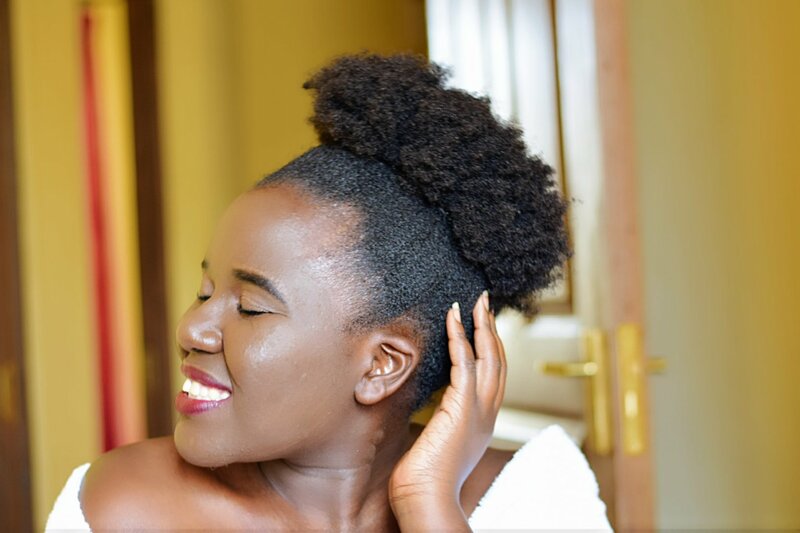 This is particularly for the natural hair influencers/ enthusiasts whose life oscillates around hair. This will help in easing the pressure and the guilt that comes with not being a good example. Take time off your platform to pursue another love or hobby to fill in for the time you are letting your hair grow and thrive. 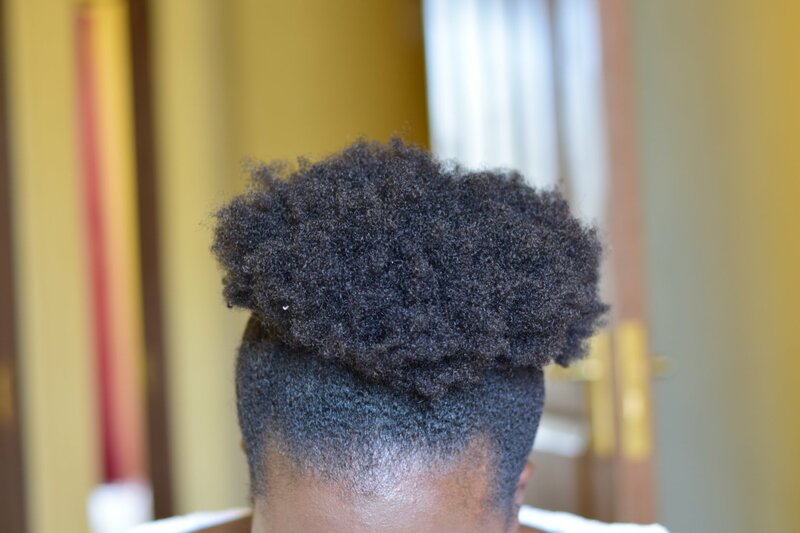 I shared my physical hair care routine and new regimen here, and the products I am using here. Be sure to check them out. This was a good read Nyake. Hair definitely grows back. I always read you blog. First time leaving a comment though. Sending love your way and keep doing what you do.